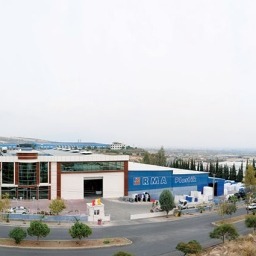 RMA Plastik, one of the three biggest Turkish roto-molding company, has invested in 2000 lt capacity blow molding machine in order to start mass production of water fill polyethylene road barriers. 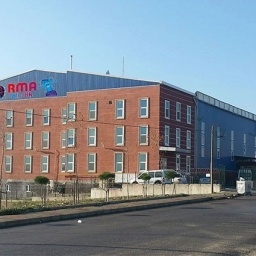 With mass production and reduced costs, RMA offers competitive pricing and high quality road barriers and esports water fill barriers to all around the world. 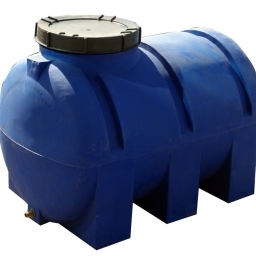 Accordingly, RMA Plastik has started to produce doub le layer water tank up to 2000 liters. 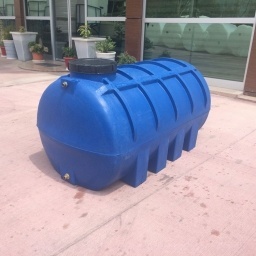 Thanks to blow molding technology, RMA Plastik has started to mass produce water tanks and consequently increased its production capacity, reduced its costs and offers more competitive priced water tanks with fast delivery terms. General manager Avunduk stated “We design and produce custom road barriers in line with customers’ demands and requests. Our young and dynamic design team helps customers in designing the plastic traffic safety equipment in their mind. In line with different traffic safety requlations and customs in different countries, we produce and design different shape, color and size road barriers. 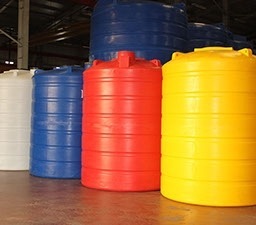 With our more than 15 years expertise, we bring innovative products into life”. 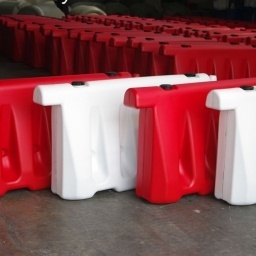 In line with different technical requirements of customers, we produce blow molded and roto-molded road barriers. 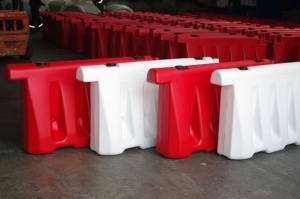 We offer many different design road barriers, for different purposes.